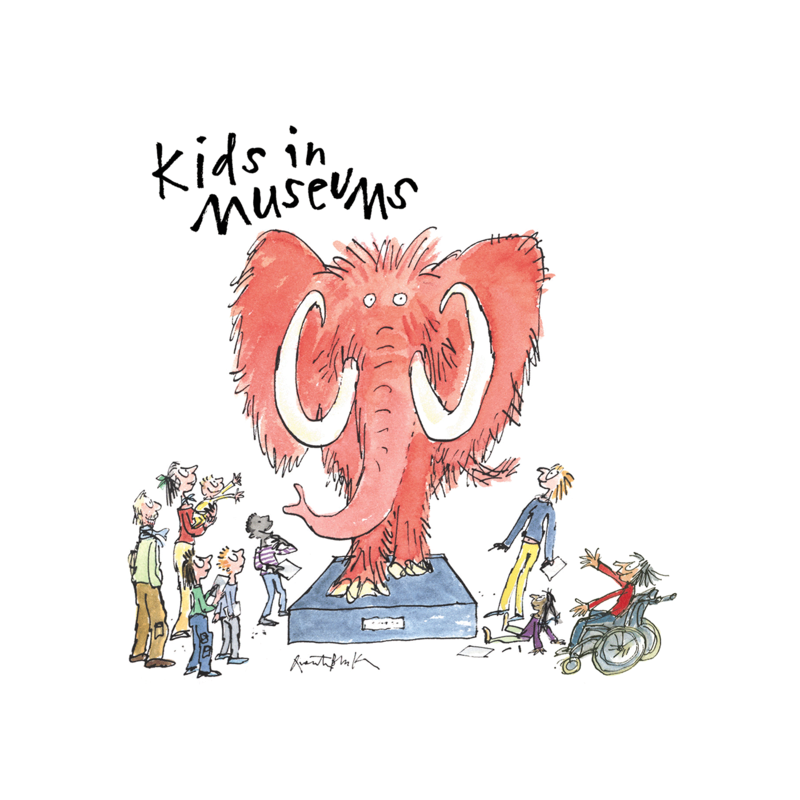 This case study explores how the museum’s Takeover Days with different groups of young people, including those with SEND, have evolved over a six-year period and how it has changed the way the organisation works with this audience. At the V&A, a small group of Year 10 students planned parts of a digital festival targeted at teenagers and developed ideas for future digital projects. A group of 18-21 year olds took over a range of roles across the National Portrait Gallery, learning about different potential careers. The event was also used to expand the Gallery’s Youth Forum. Find out how the Horniman worked with their youth panel to take over the organisation’s social media and design a new trail for one of their galleries.